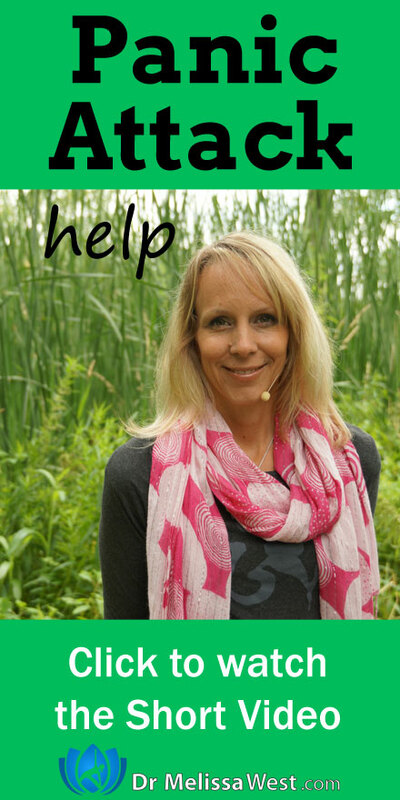 Hi Melissa i would like to say how helped yoga in my life i have panic attacks and because of your classes i feel better what kind of poses are better for me issue? I’m so glad that your yoga is helping you feel better. Left Nostril Breathing is an incredibly calming breath that you could do anywhere. 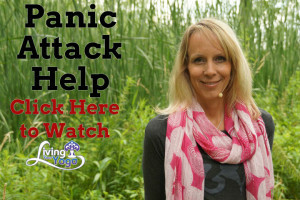 I have a couple of classes that I have designed to help with anxiety and panic attacks. I will link to them in the show notes, they are available in my shop, but also on the membership site.